for 8 hours while you sleep! ♦ STRENGTHENS your BOUNDARY and fills your field with the energy of KINDNESS, supporting karmic clearing. A Night Quad is an energy structure for SAFETY and STABILITY (energetically it is encoded through the number four), which clears unbalanced frequencies in your system and synchronizes you with the planet. When we are out of sync with the planet, we become sick, depressed, terrified, confused, lonely, angry, resentful, lost, and we hurt – physically, emotionally, mentally and spiritually. 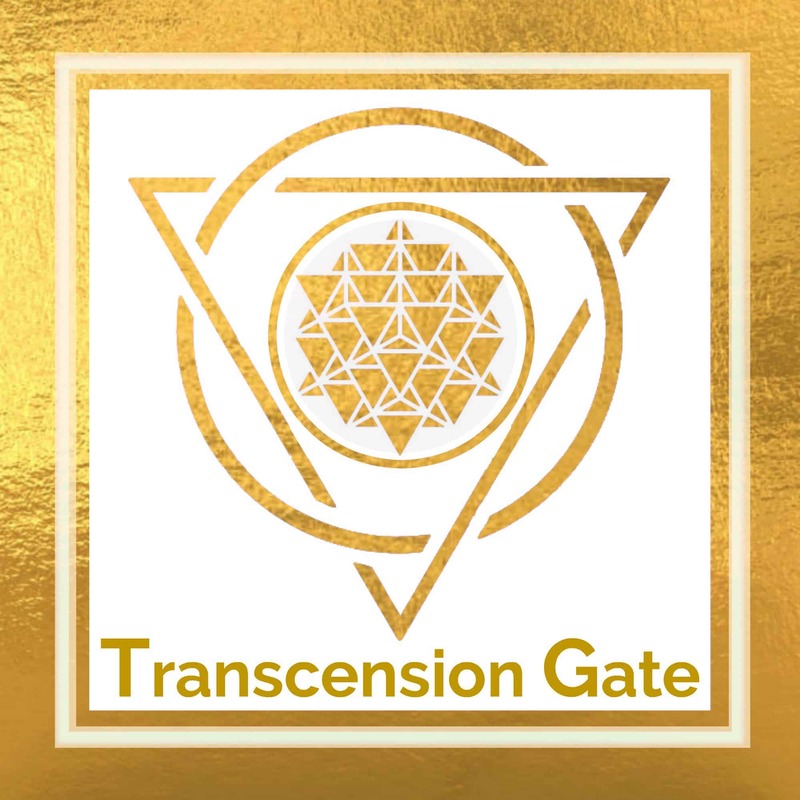 Night Quad is a tool to help you stay synchronized to the planet, allowing all other healing methods (from healing therapies to meditations, medical treatments, intentions and positive affirmations) to work without the internal negative interference. Our personal energy matrices have to match the planetary and universal changes in order for us to receive the greatest evolutionary benefit from them. So many changes are occurring on our planet today that reflect even bigger changes in the Universe. Imagine you are a small component of a large mechanism, which is also a component of an even greater mechanism and so on. The largest universal “mechanism” (community) is preparing to awaken, to complete itself into the next phase of consciousness. This triggers all of the other components to adjust again and again to accommodate this process. We are constantly bombarded by the new configurations and patterns, generating new adjustments that our energy field has to make in order to function smoothly (similar to the upgrades you have to frequently download for computer programs). 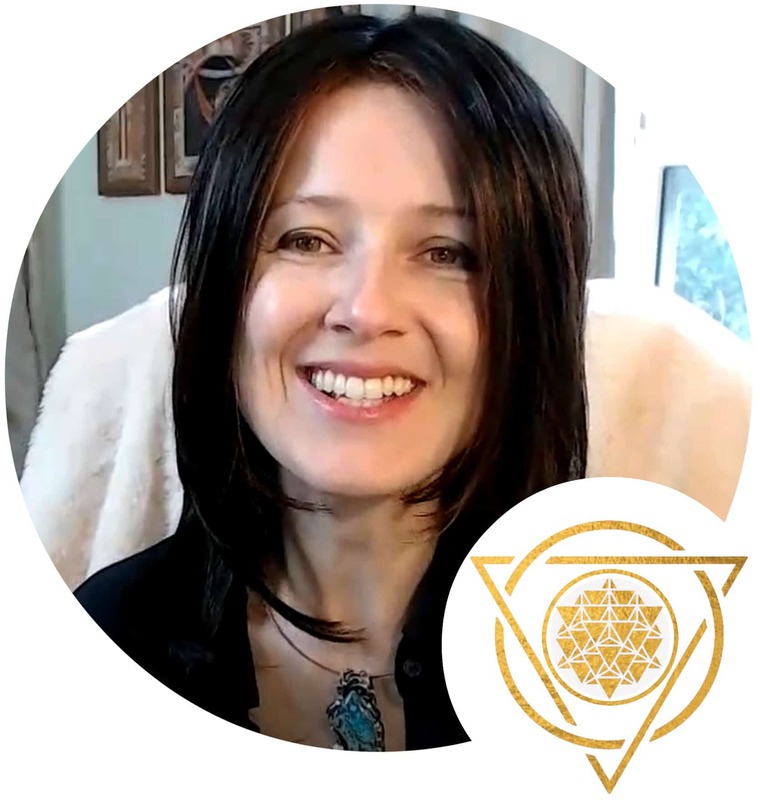 Our feelings and emotions are reacting not only to an accelerated rate of personal processing extreme, thus speeding up the clearing of internal issues, but also to the planetary and even larger changes. Have you noticed how you might have a day when your emotions or physical body are completely freaked out with intensity or pain, even though in your personal life nothing happened to bring this on? The negative state of emotions interferes with physical healing, making it difficult to regenerate the body. As you know, if the body regenerates well, we stay healthy and young, so it is essential to our well-being. The environment of the Night Quad amplifies your own internal healing abilities by recharging the WATER inside your body. Our bodies are mostly made of water, so cleansing and recharging it helps the healing of any physical difficulties, including easing physical pain. DNA Light codes resonate through the water molecules – the clearer your water is, the more harmonious and “upgraded” your consciousness will be! NIGHT QUAD provides the BEST POSSIBLE ENVIRONMENT for your life. When your own system is clogged with the energies of other people, it slows down. This can lead to anything from physical problems to depression, overwhelm and over-attachment to others. NIGHT QUAD flushes your field with a combination of energies designed to CLEAR your astral level from OTHER PEOPLE’s junk, WORRY, FEARS, ATTACHMENTS, NEGATIVE DESIRES & INFLUENCES. The only energy that belongs in your system is your own! Karma (the un-integrated experiences) is personal, but also genetic, cultural, planetary and even more complex. Multitudes of personal karmic patterns are being triggered by the changes in the planetary karma, which can make our everyday life very unstable. To make sure that you receive the support you need during this time in planetary history, I have added the emerald Light frequency into the Night Quad. It STRENGTHENS your BOUNDARY and fills your field with the energy of KINDNESS, supporting KARMIC CLEARING. During the Night Quad, you will receive a DOWNLOAD of ENERGY. and in your own energy field, so they match. This makes day to day life much easier! It does not mean that all of the problems disappear, but at least you will be working with your personal issues in balance with the planet, instead of trying to find your anchor during a planetary adjustment in addition to your personal challenges! The Night Quad energy begins to flow at 11pm TUESDAY night in YOUR timezone – and continuous until 7am WEDNESDAY morning in YOUR timezone.